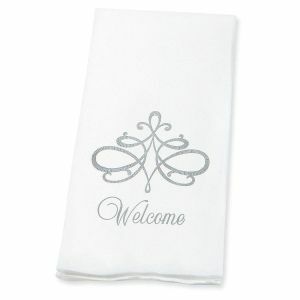 Lillian Vernon's hand towels are a customer favorite! 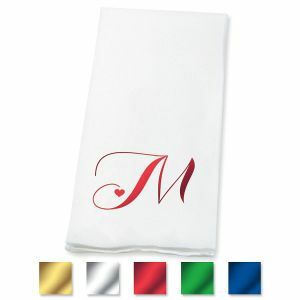 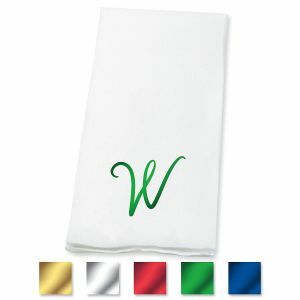 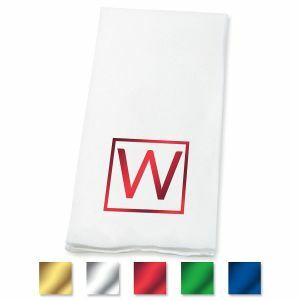 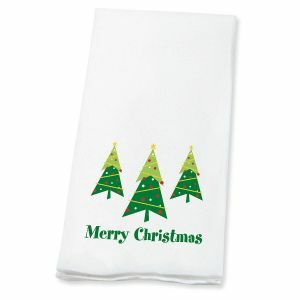 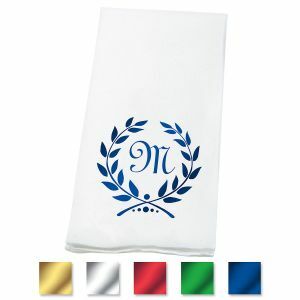 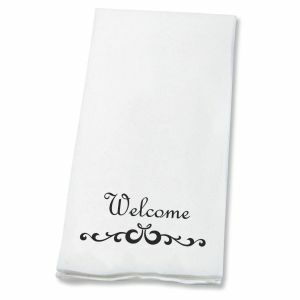 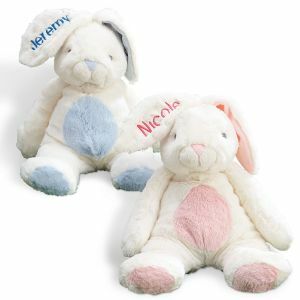 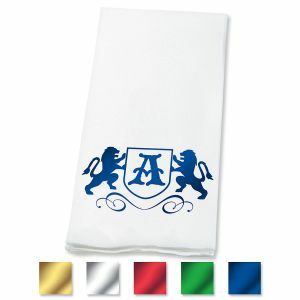 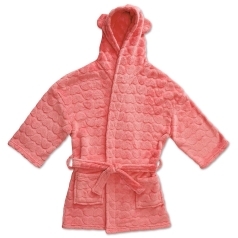 Our soft, absorbent decorative hand towels come in many designs for holidays and special occasions. Add an elegant touch to your bathroom with these plush hand towels or add a special touch to any dining room setting and make your guests feel like royalty. 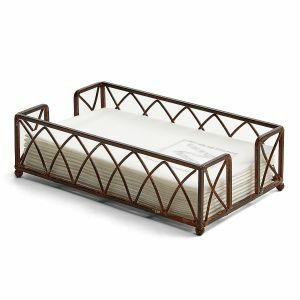 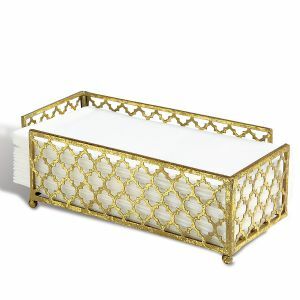 Serving buffet-style or circulating hors d'oeuvres? 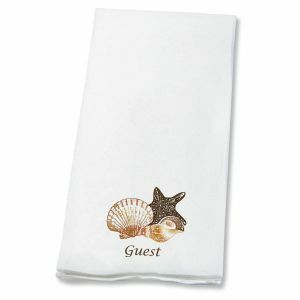 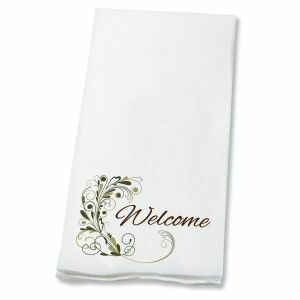 Offer a decorative hand towel with their appetizer and impress your guests. 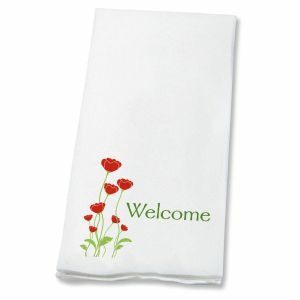 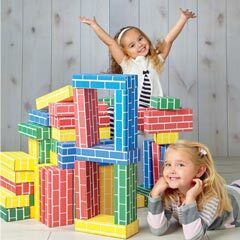 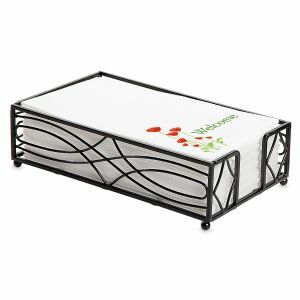 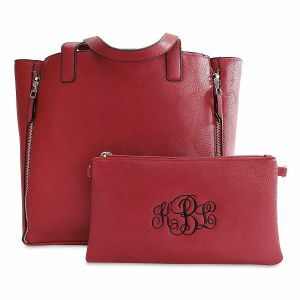 Looking for a housewarming gift? 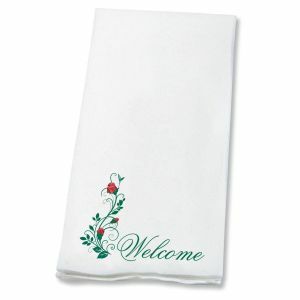 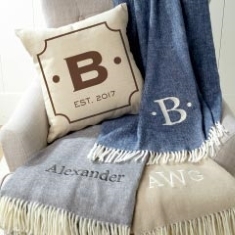 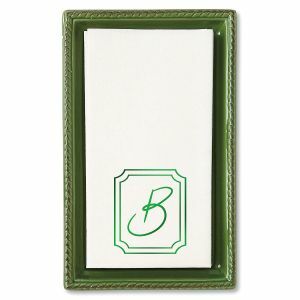 Decorative hand towels make thoughtful gifts for new homeowners so shop now!